If you have any questions, feel free to contact me via Whatsapp on +62 812 9898 1812. Thank you. Raja Ampat in West Papua is one of the most beautiful islands on the planet. There are spectacular snorkelling and diving spots, and a place for the friendliest people you’ll ever meet. Situated off the northwest tip of Bird’s Head Peninsula on Papua, the most eastern Island of the Indonesian Archipelago, Raja Ampat or literally meaning ‘The Four Kings’ is an archipelago comprising over 1,500 small islands, cays, and shoals surrounding the four main islands of Waigeo, Batanta, Salawati, and Misool. 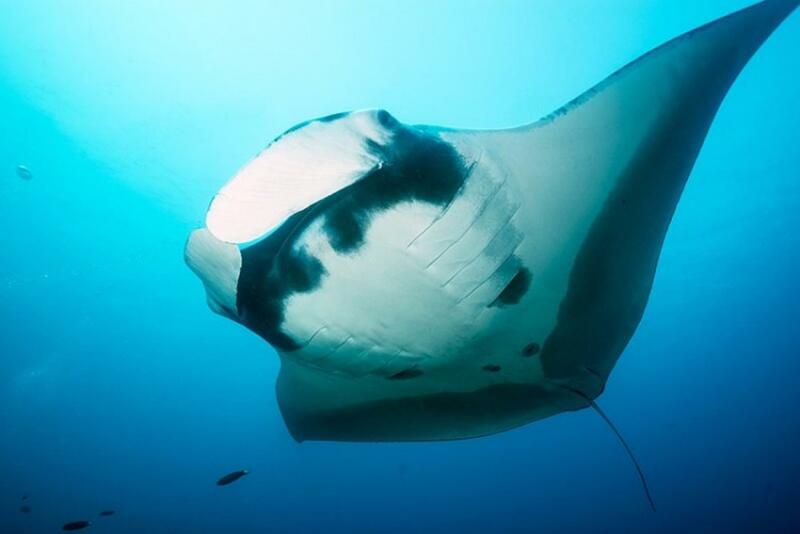 For underwater enthusiasts, Raja Ampat definitely offers the some of the world’s ultimate experience. The territory within the islands of the Four Kings is enormous, covering 9.8 million acres of land and sea, home to 540 types of corals, more than 1,000 types of coral fish and 700 types of molluscs. This makes it the most diverse living library for world’s coral reef and underwater biota. While its underwater splendours are beyond exceptional, the landscape above the surface is equally breathtaking. Piaynemo offers some of the most spectacular sceneries on the face of the earth. Further, at Wayag Island, the icon of Raja Ampat, you will also find an amazing rock islets formation in an even bigger scale. With all its spectacular wonders inland, on the shore, and beyond the waters, and distinct serene ambience that you rarely find anywhere else on earth, Raja Ampat truly offers the ultimate experience ones can only dream of. So, whether you are an avid diver, occasional snorkeler, or just someone who appreciated beauty in every sense, Raja Ampat welcomes you to the Heaven on Earth. 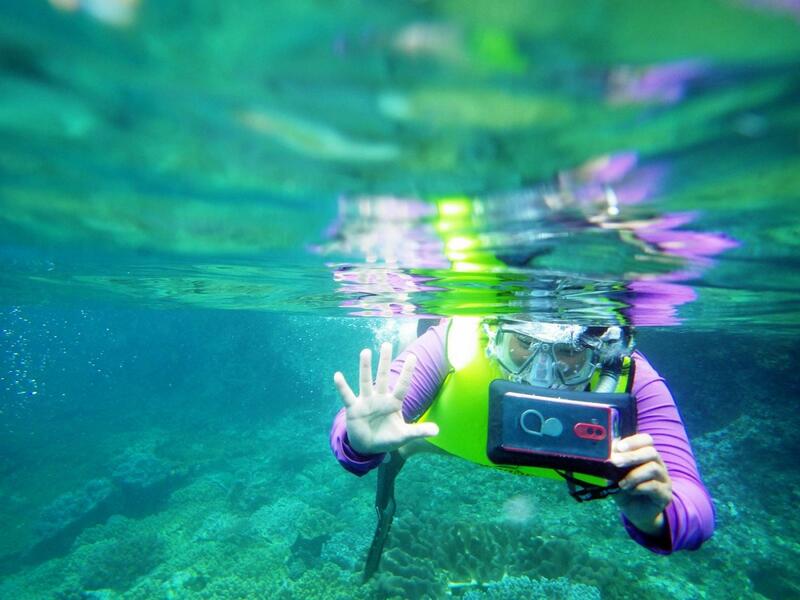 Enjoy the underwater world from one of the best marine park in the world! Reach Sorong the latest by 8 am and transfer to the harbour for a public ferry boat ride to Waisai. Reach Waisai about 2 hours later and transfer to our homestay. After breakfast, we will go to Wayag. The journey to Wayag takes about 3 hours. 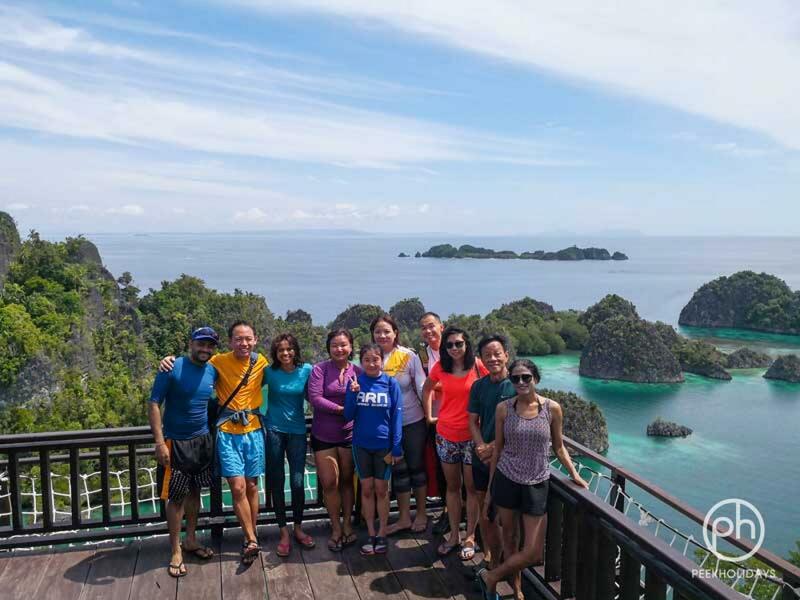 Climb up to one of the tops of Summit 1 or 2 to see the panoramic view of Raja Ampat. After breakfast, we will be visiting few places such as Piaynemo, the miniature of Wayag, and also we will visit few places along the way for snorkelling. Today, we will see another iconic rock formation, Batu Pinsil, at Teluk Kabui. Then we will continue visiting other spots to relax and enjoy our snorkelling sessions such as Pasir Timbul, the sandbar, and Cape Kri. Early morning call preparation for bird watching (optional-excluded)! Let’s look for the endemic bird or Papua, the Bird of Paradise. After that, back to our homestay, pack and get ready to check out. We will go back to Sorong and stay overnight in Sorong. Breakfast and free time. Check out and drop off at the airport. Note: The itinerary and the sequence are subject to change depending on the weather and situation on the day. Estimate cost for both domestic and international flights is around $500-800 (depending on the airlines).